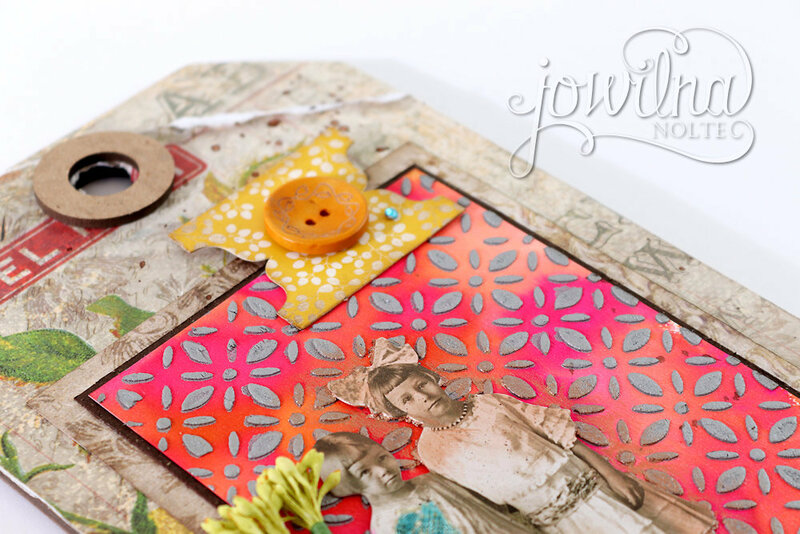 Precious Remembrance Blog Hop with Imagine. 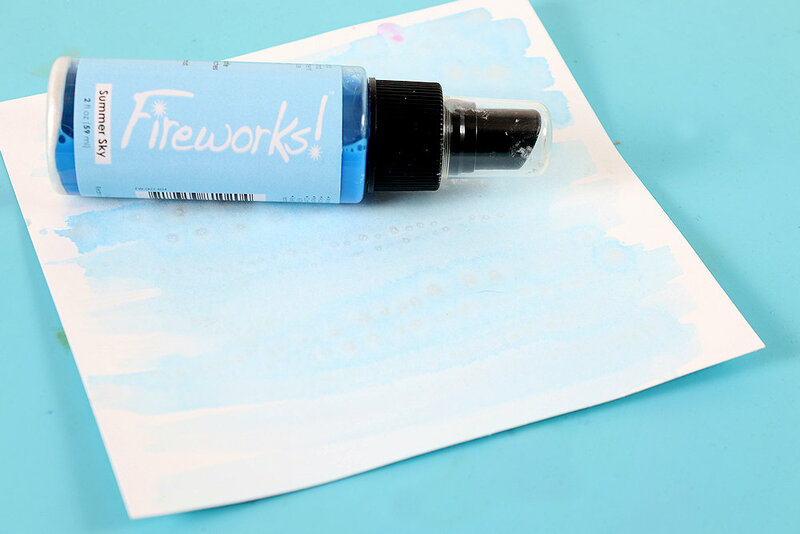 Today is an exciting day. 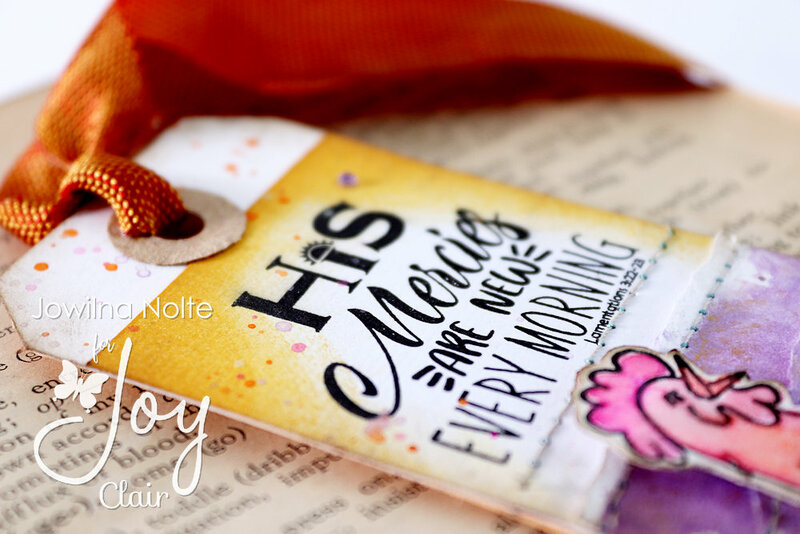 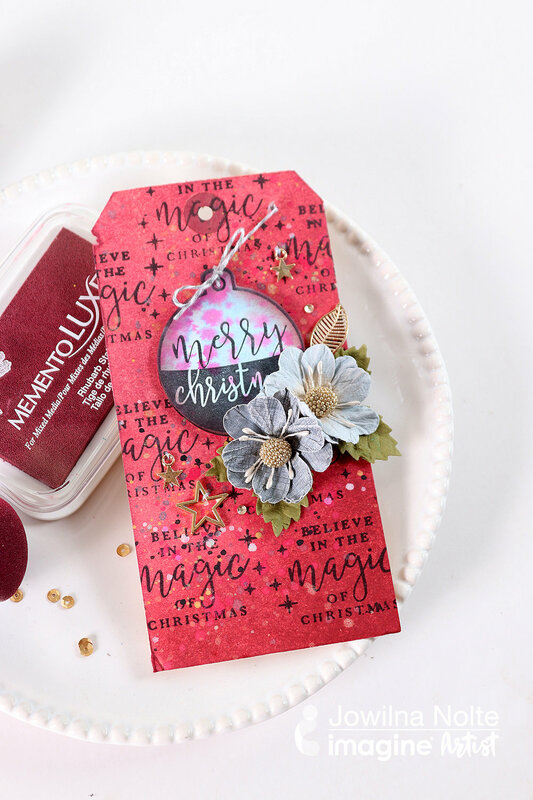 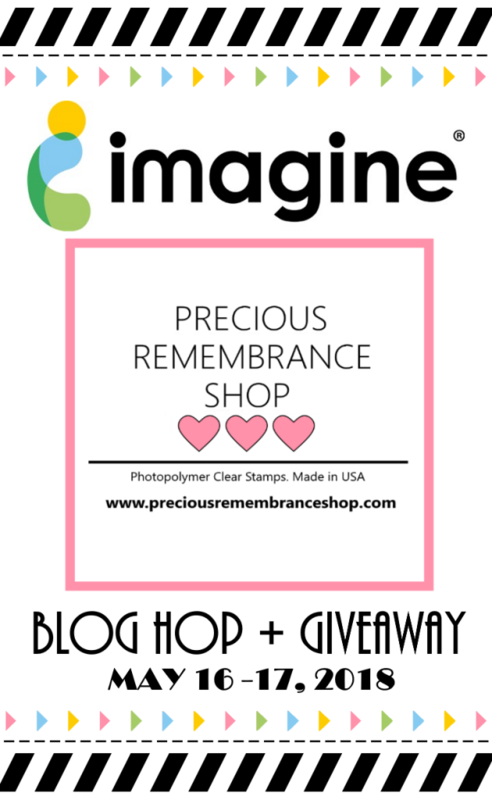 Imagine and Precious Rememberance Shop (PRC) have teamed up for an exciting 2-Day Blog Hop, May 16th and 17th 2018. 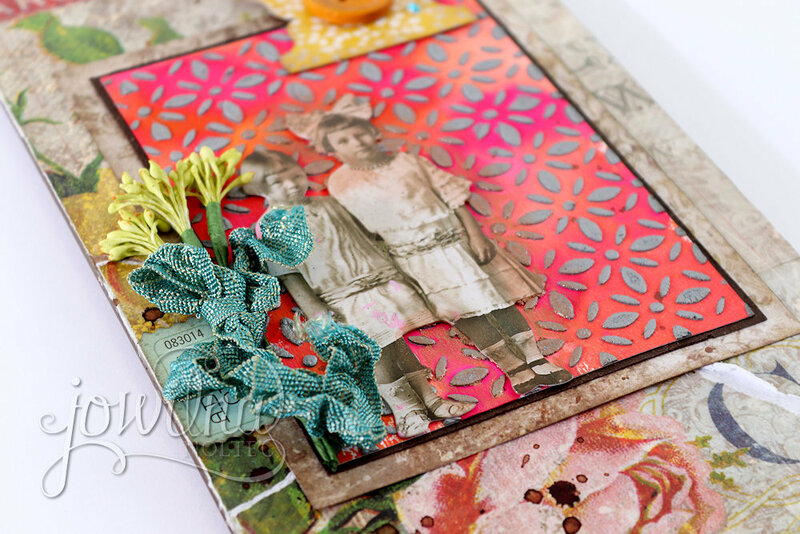 During this hop, we will feature awesome creations from the Design teams at PRC and Imagine. 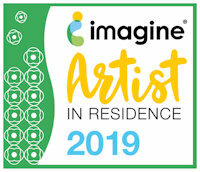 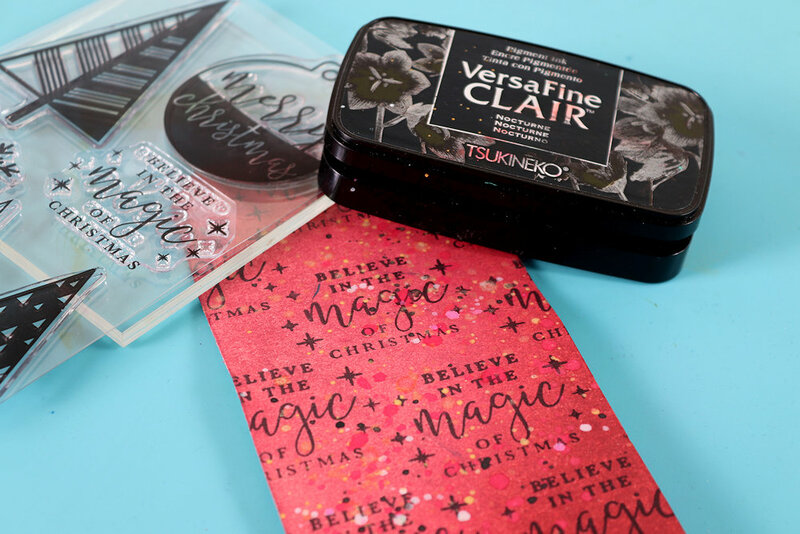 Not only do we show you PRC’s fabulous stamps with Imagine’s outstanding inks, but you will also get a chance to win prizes. 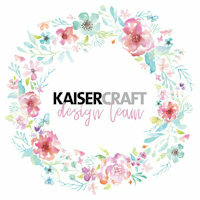 – Hop Along and leave us some comments on each blog. 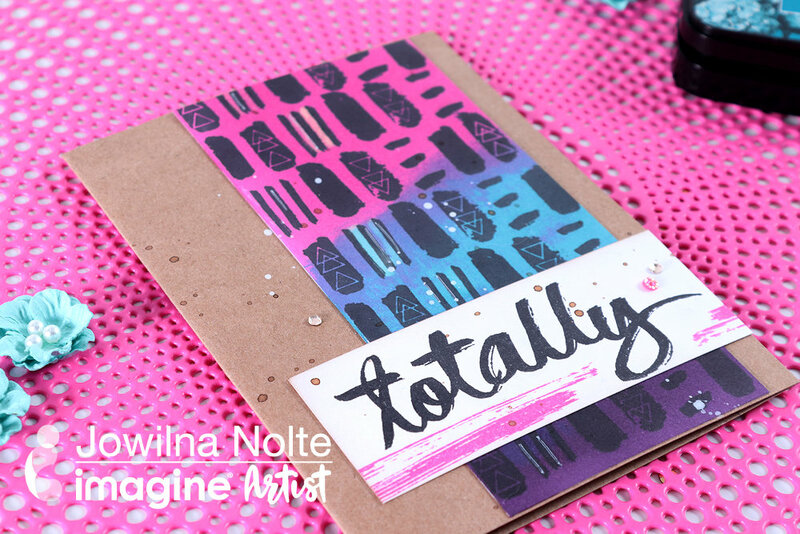 For my card I used a combination of VersaFine Clair ink to create a bright and beautiful background. 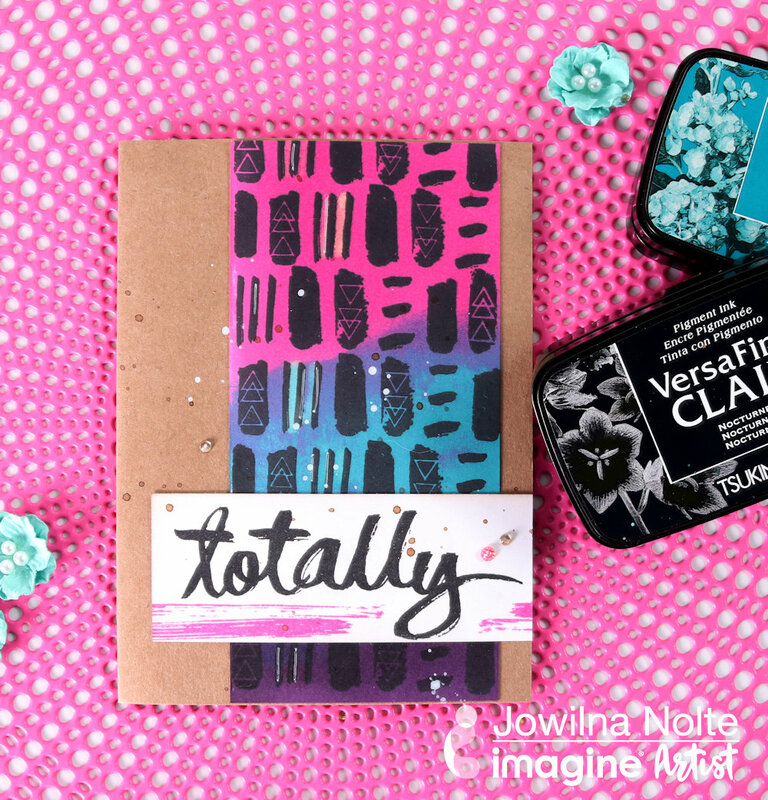 On top of my background I stamped the fun pattern from the Totally Stamp Set in Black VersaFine Clair. 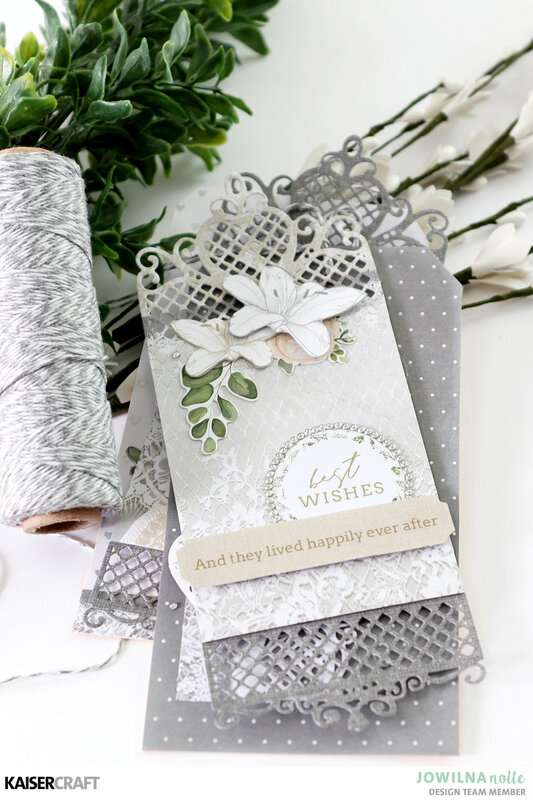 Layered on top is the simple sentiment finished off with the paint swash detail. 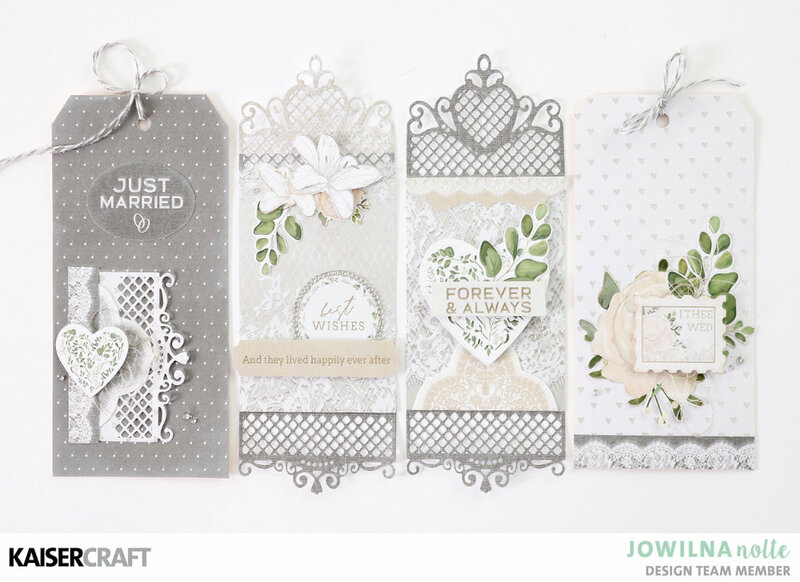 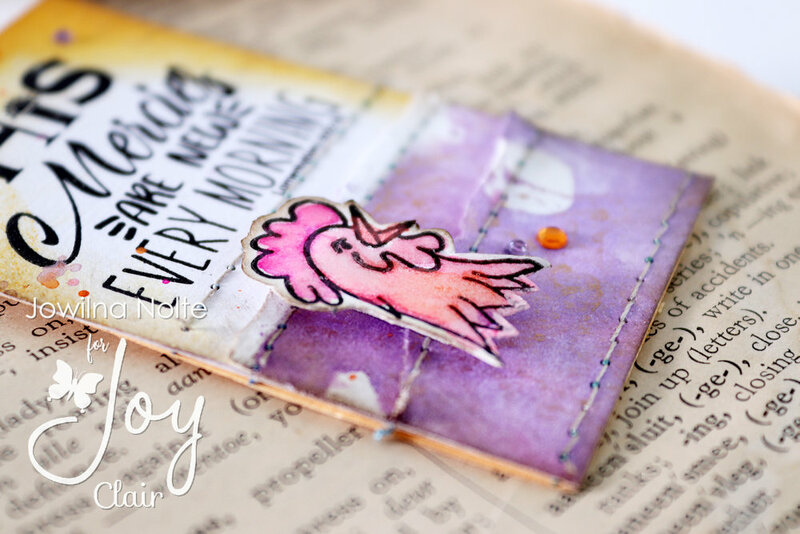 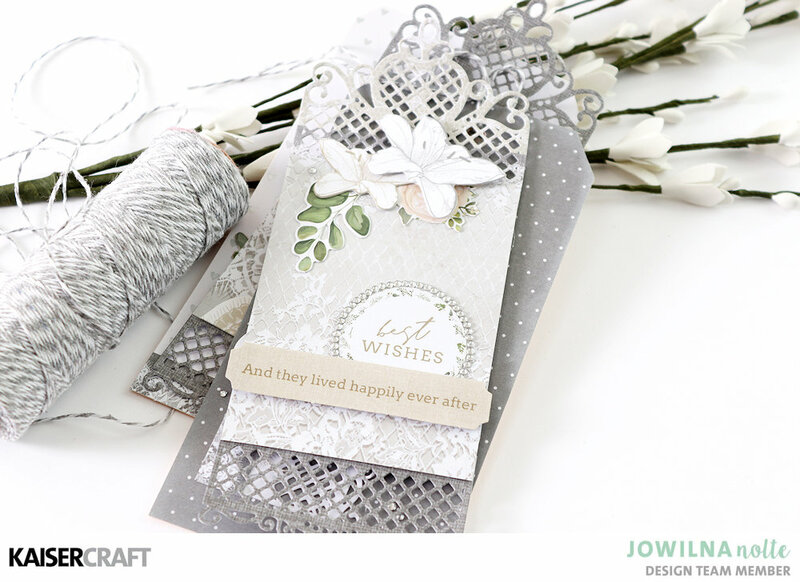 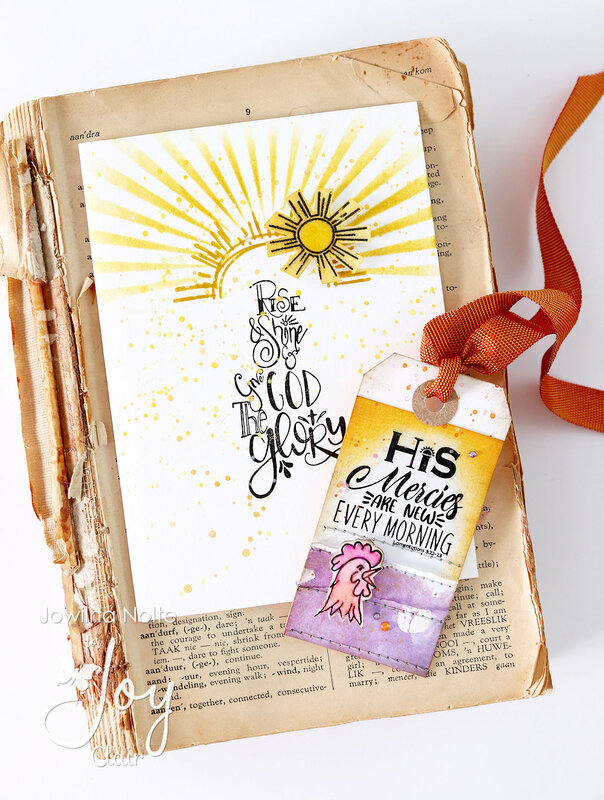 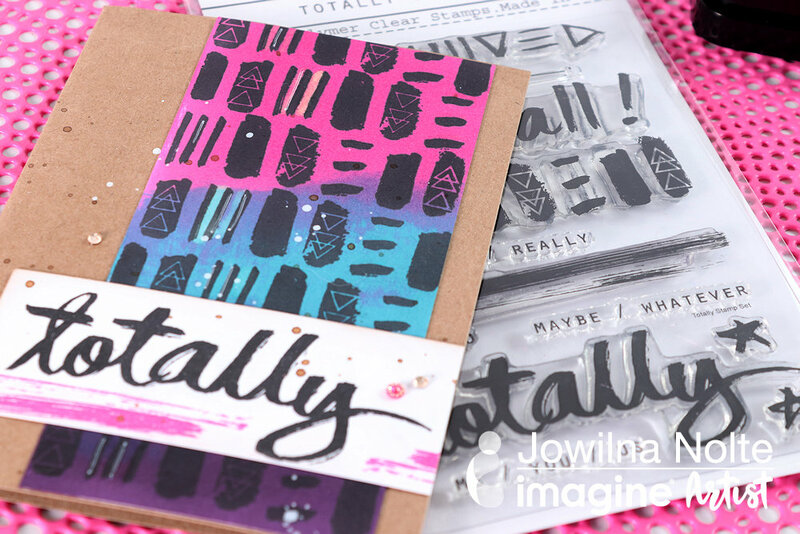 Such an amazing and versatile stamp set filled with loads of stamps to create a ton of sentiments. 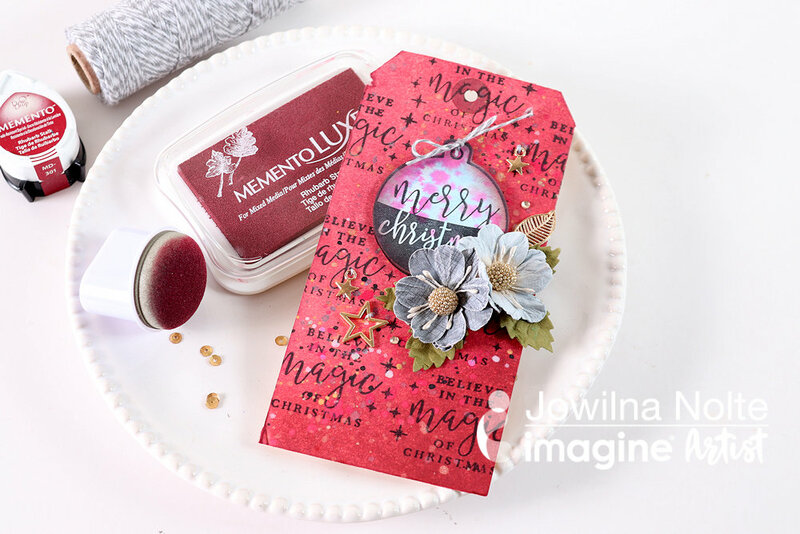 I love basic and versatile stamp sets like these that can be used in a myriad of ways – and these sets are of an amazing quality. 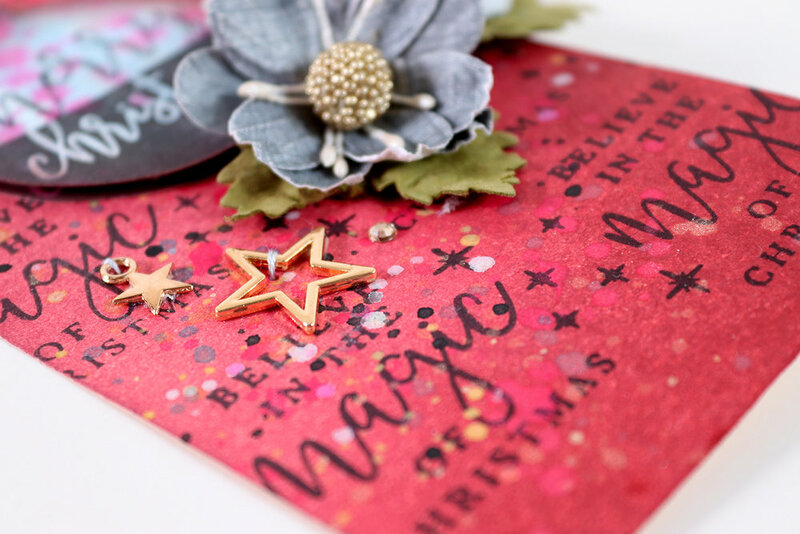 Don’t forget to like our social media pages and hop along for loads of inspiration. 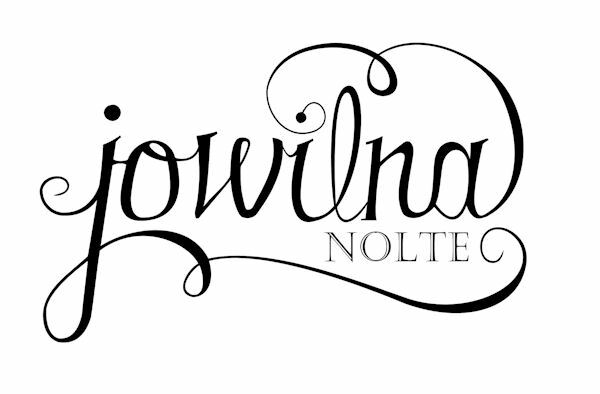 Head back tomorrow for round 2 of the hop. 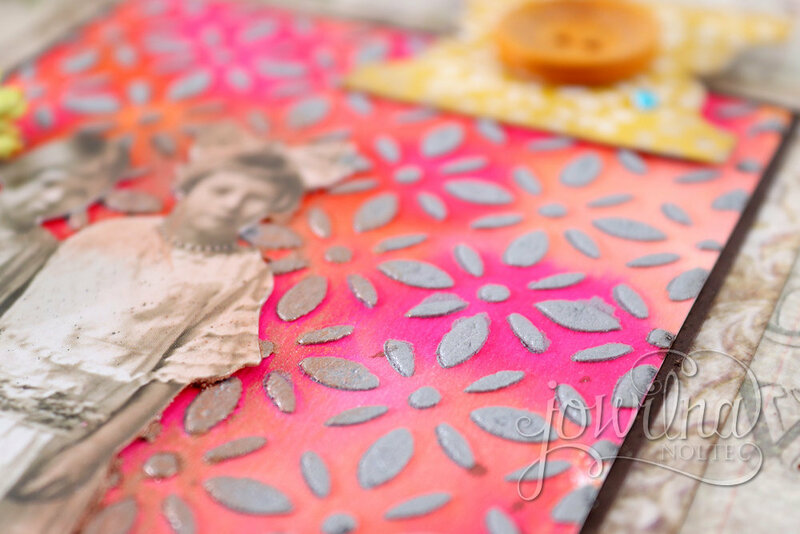 Use your pigment inks and Texture pate to make your stencilled images really come to life with this easy to do technique. 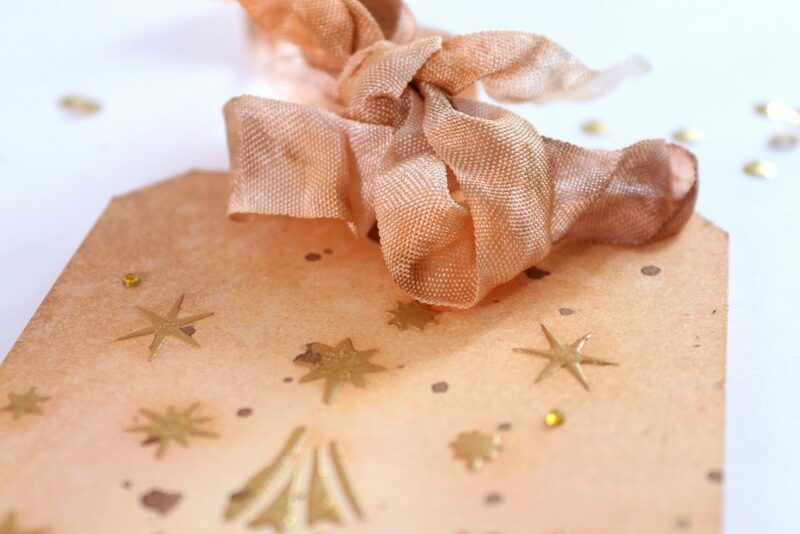 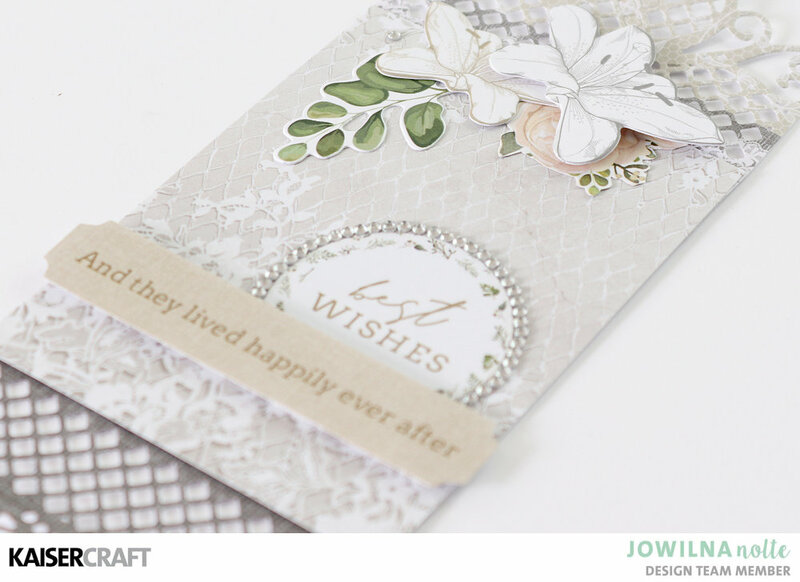 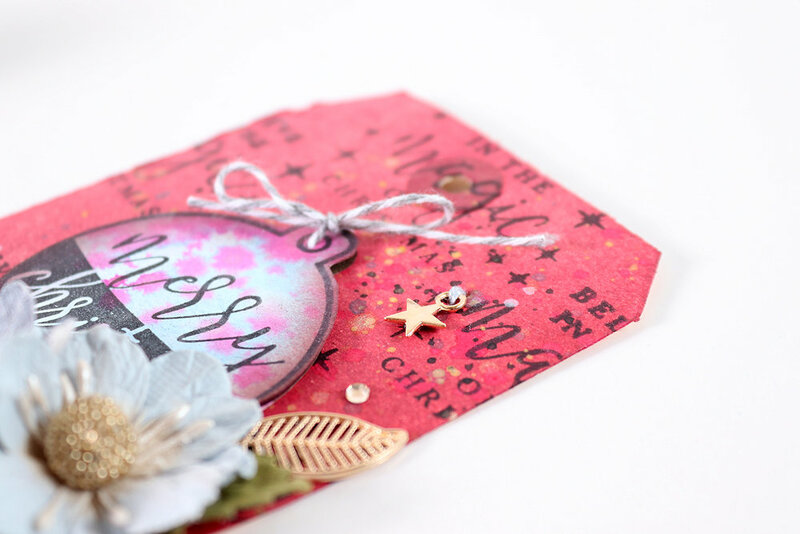 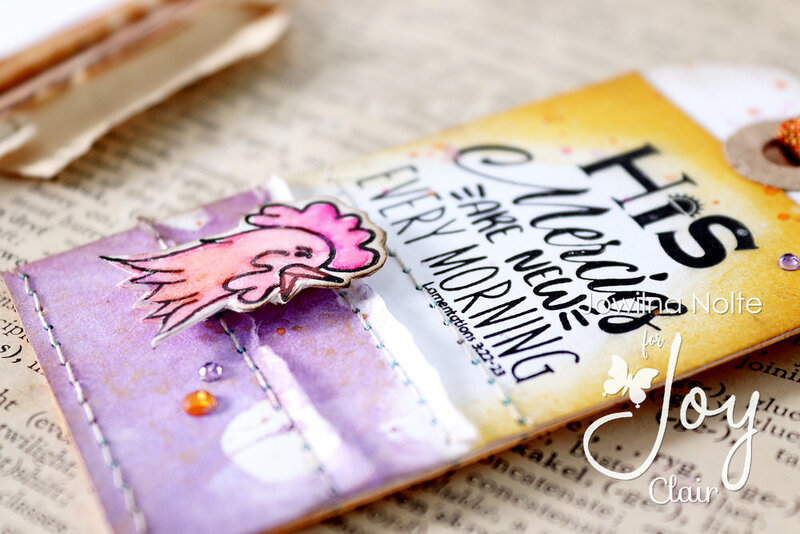 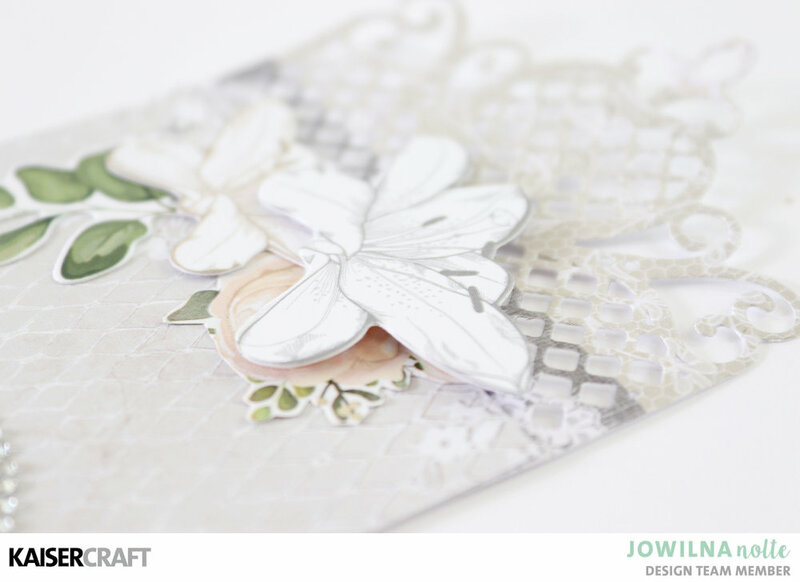 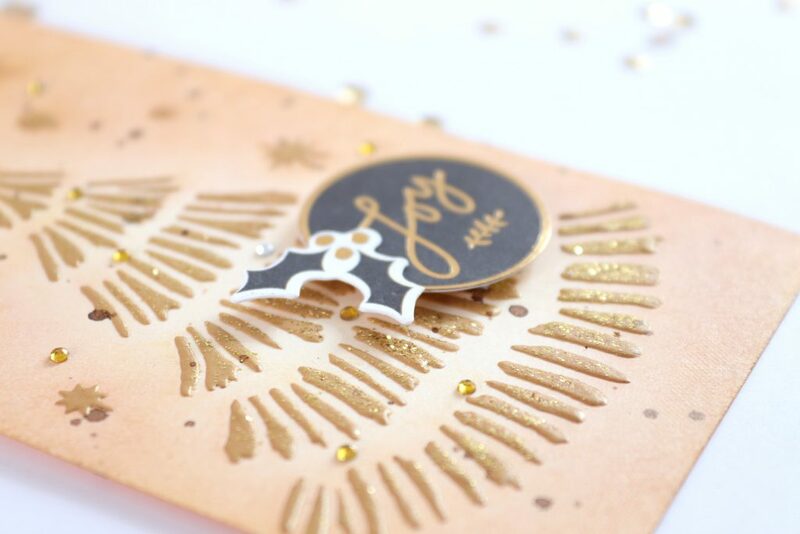 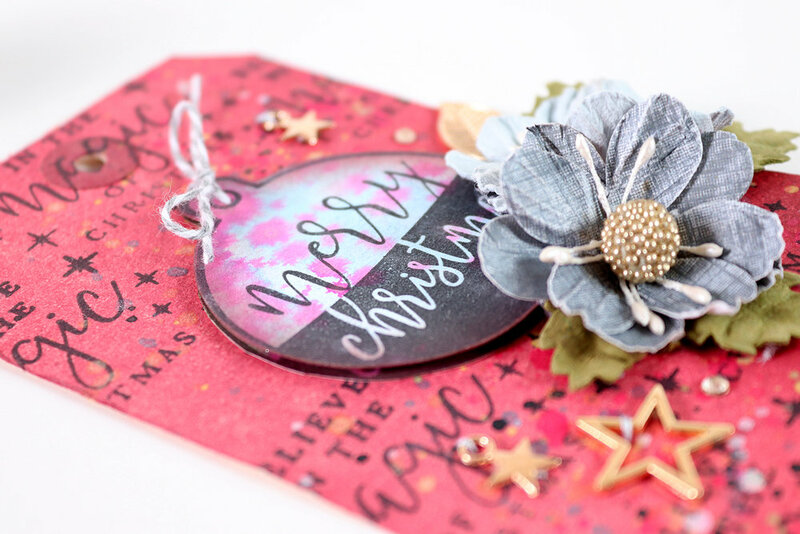 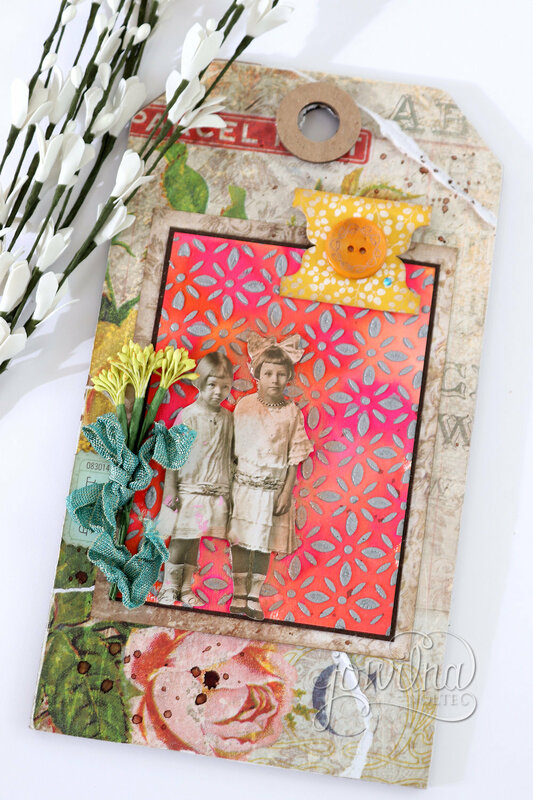 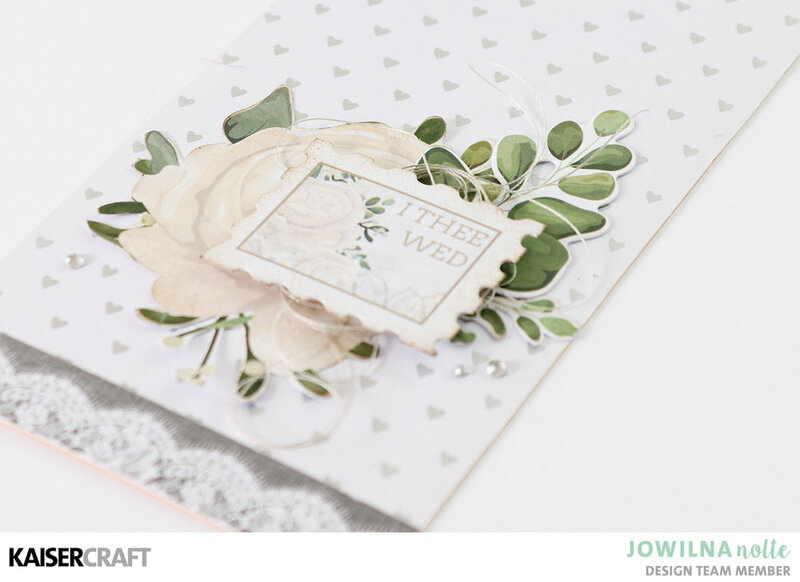 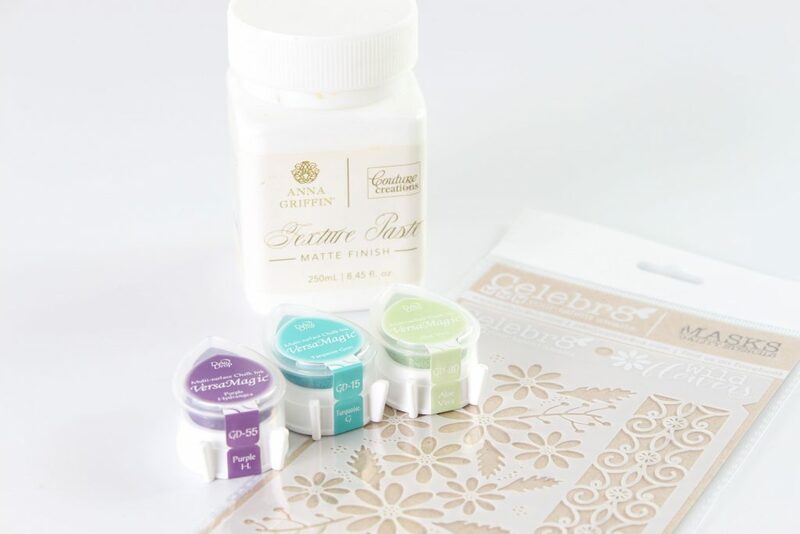 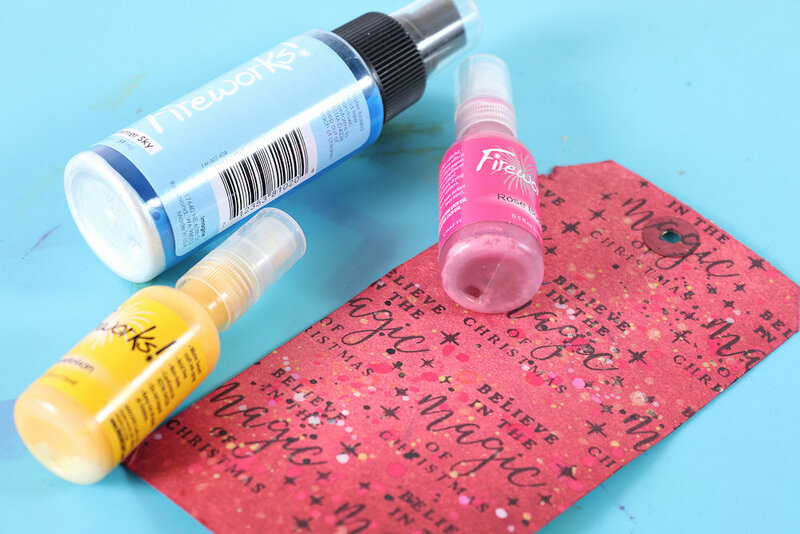 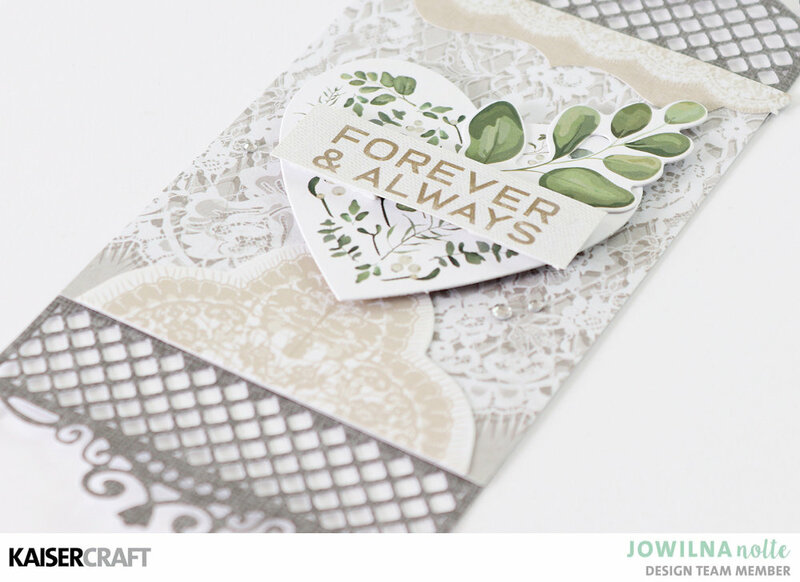 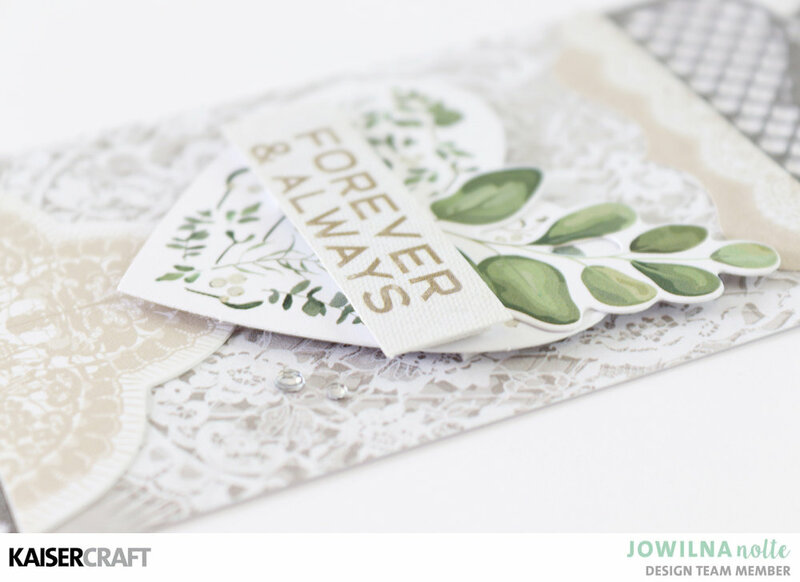 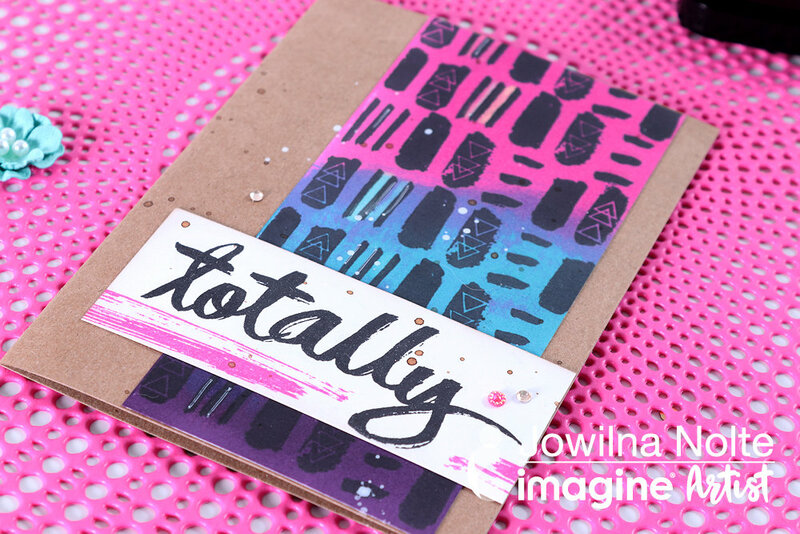 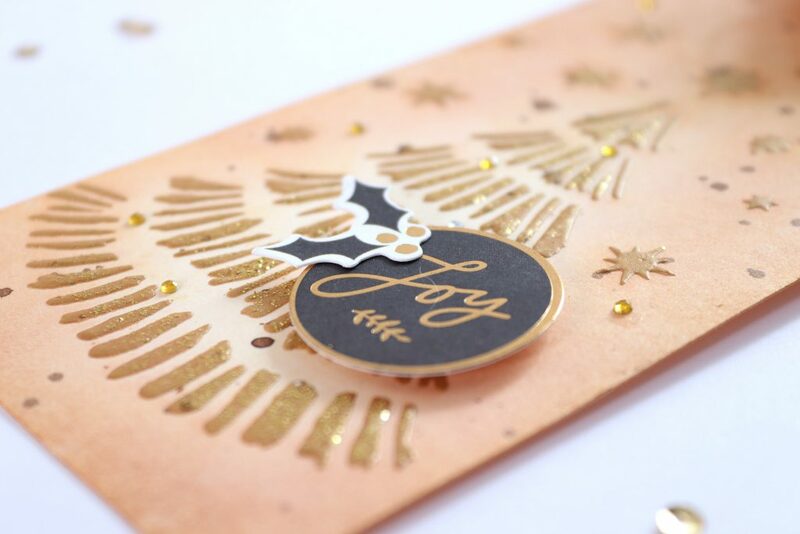 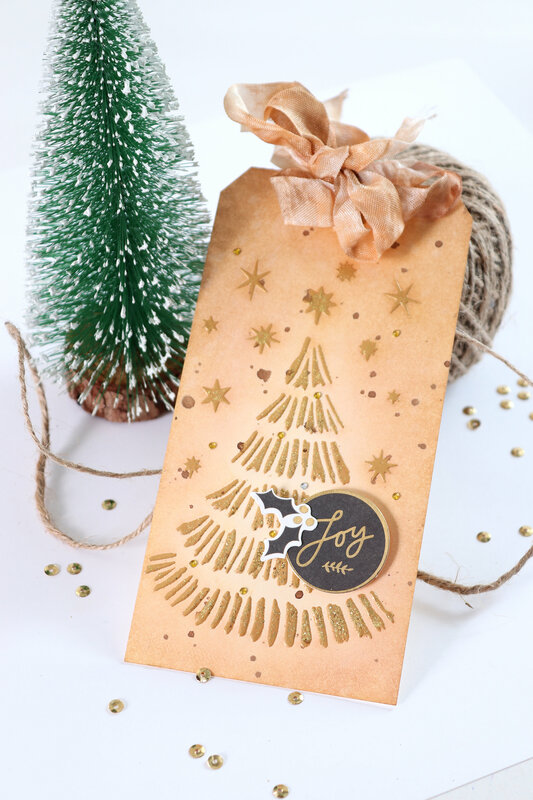 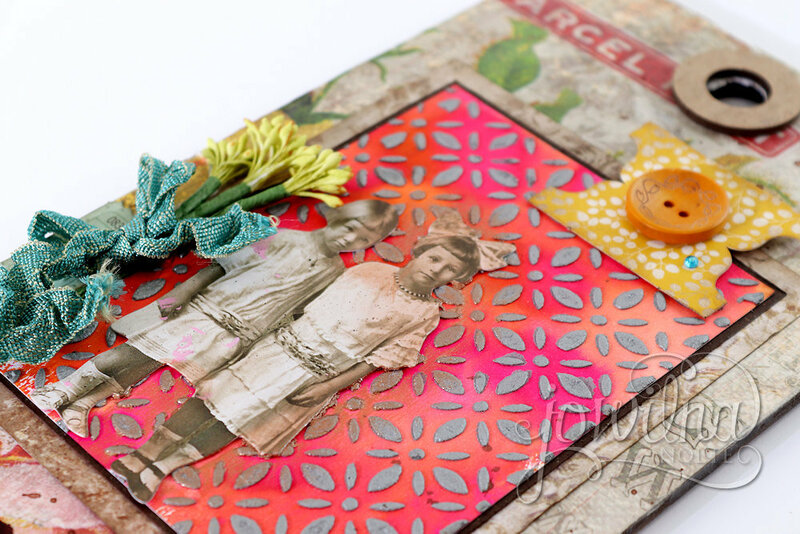 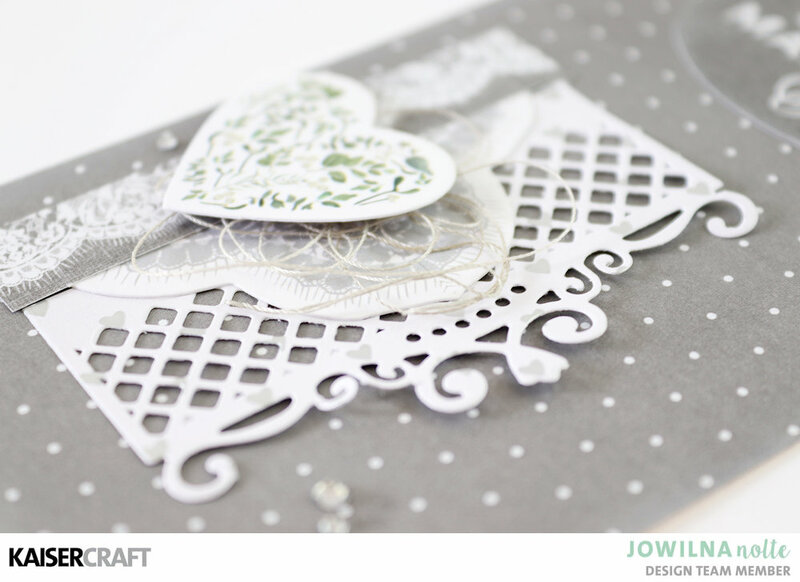 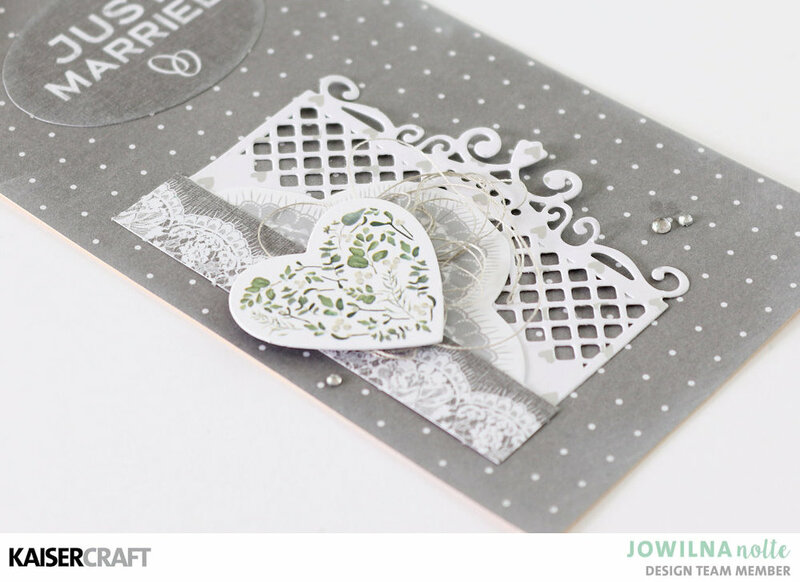 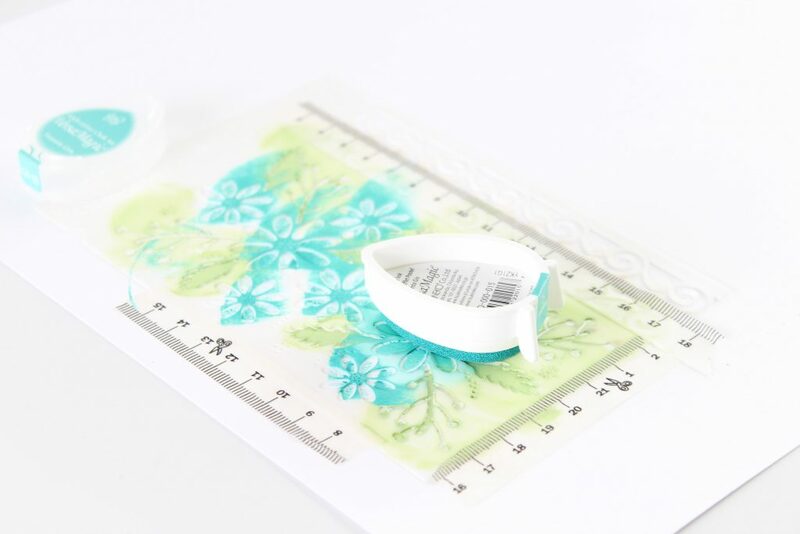 step1 – Tack your stencil down with some washi tape to keep it in place on your cardstock. 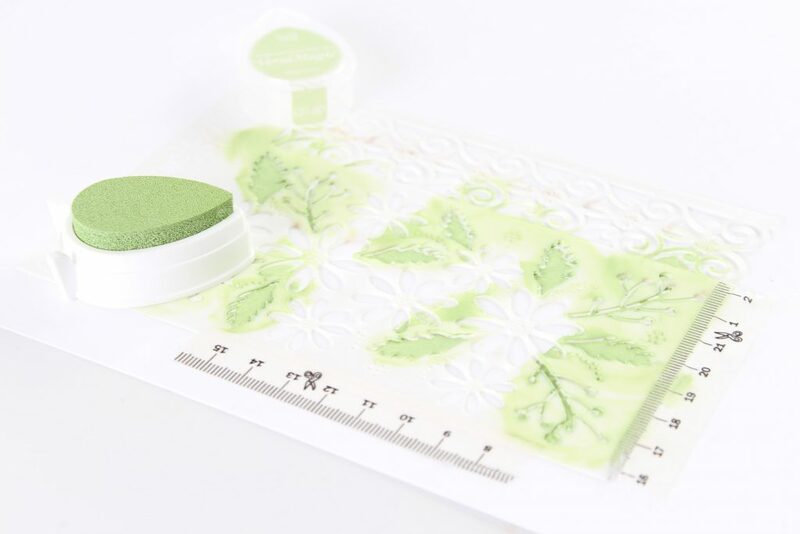 Start by inking the leaves using the Aloe Vera pigment ink. 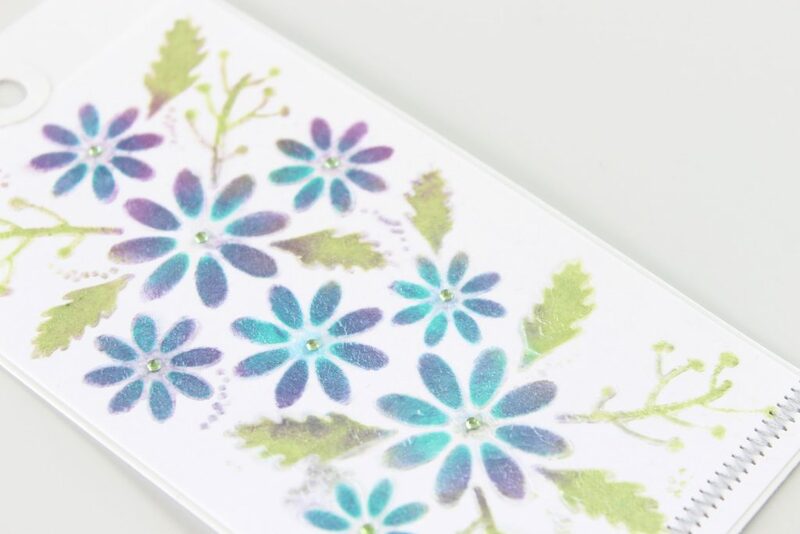 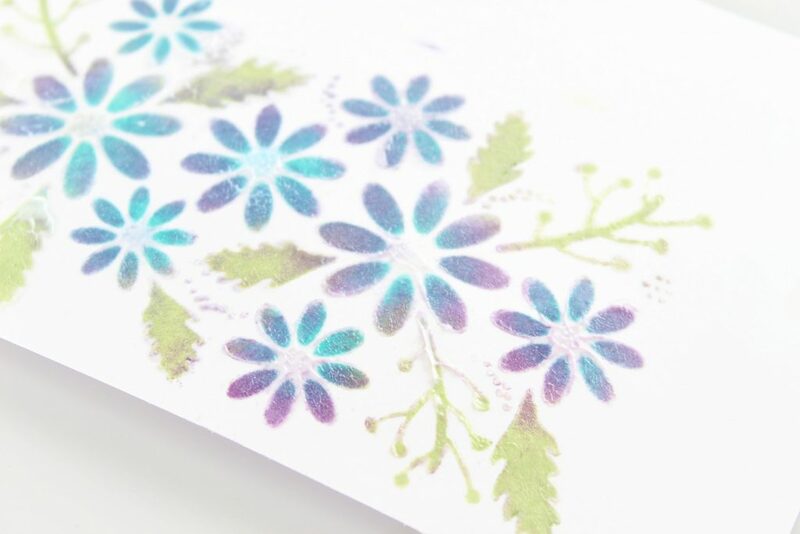 step 2 -Lightly ink the flowers through the stencil by tapping the ink pad through the stencil in selected areas only. 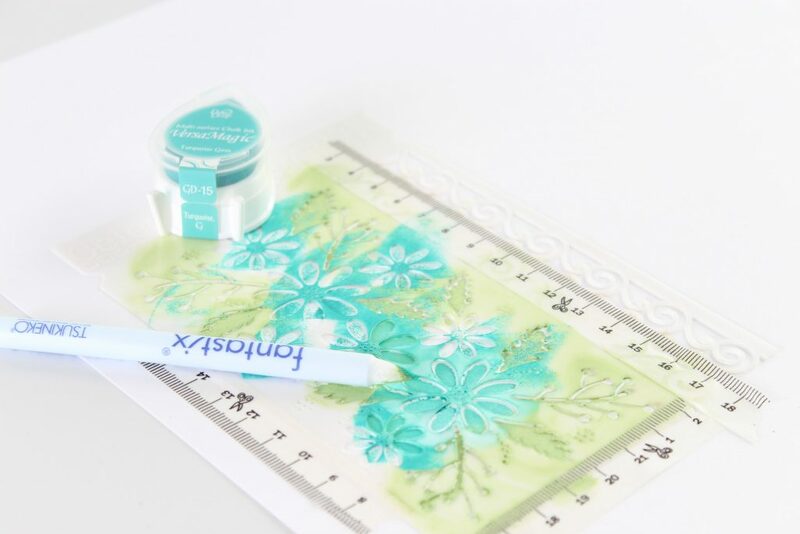 step 3 – Use your Fantastix tool to carefully blend the ink colours together to create depth. 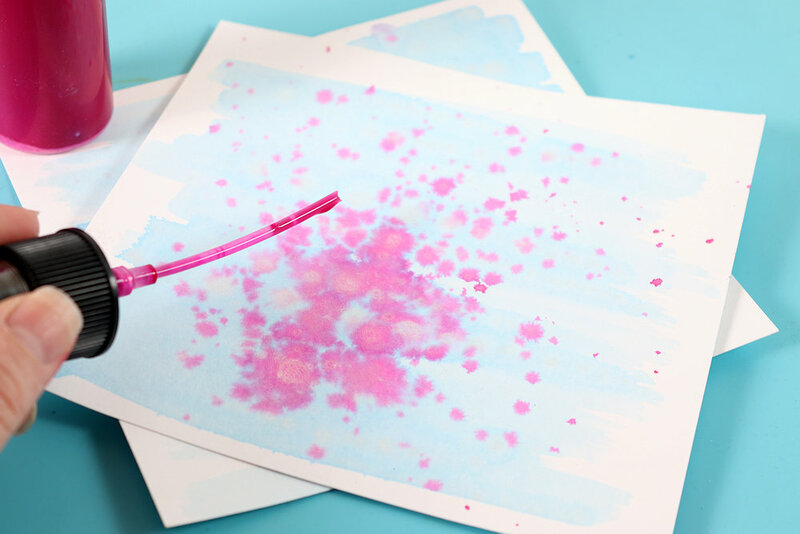 Add your last colour of ink, Versamagic Purple Hydrangea to the flowers and blend again. 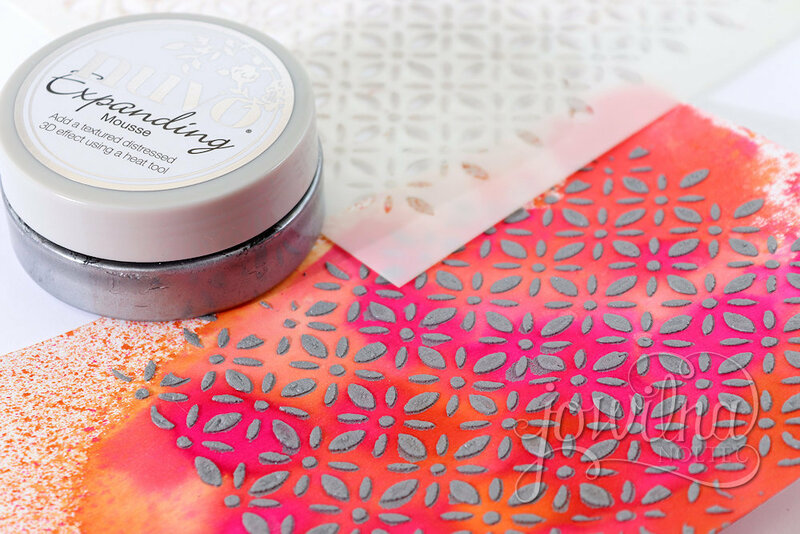 step 4 – Use a palette knife and add a thin layer of Matt Finish Texture Paste through the stencil while it is still in place. 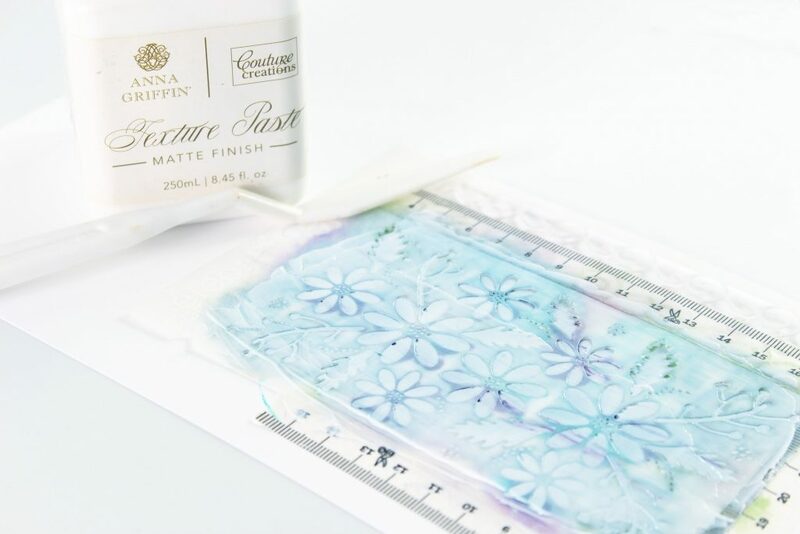 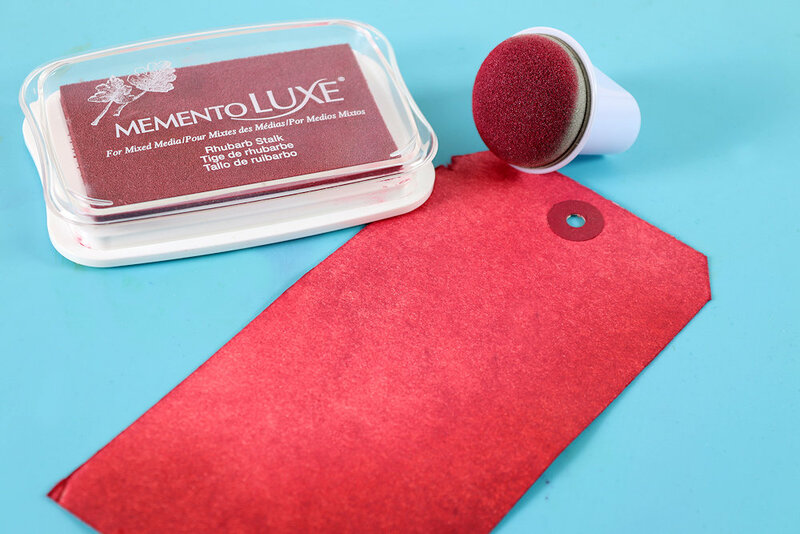 Carefully remove the stencil and leave the texture paste to dry. 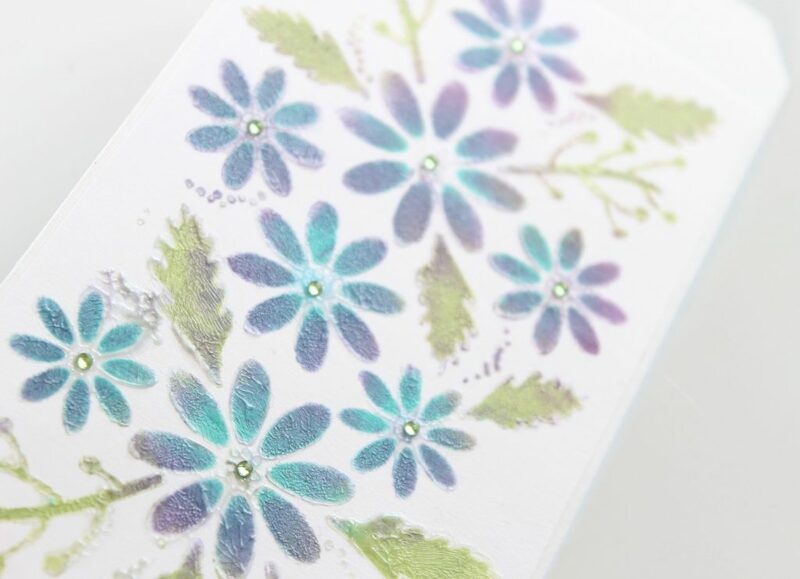 The paste makes the ink colour underneath seem brighter and adds so much life and dimension to the otherwise flat stencilled images. 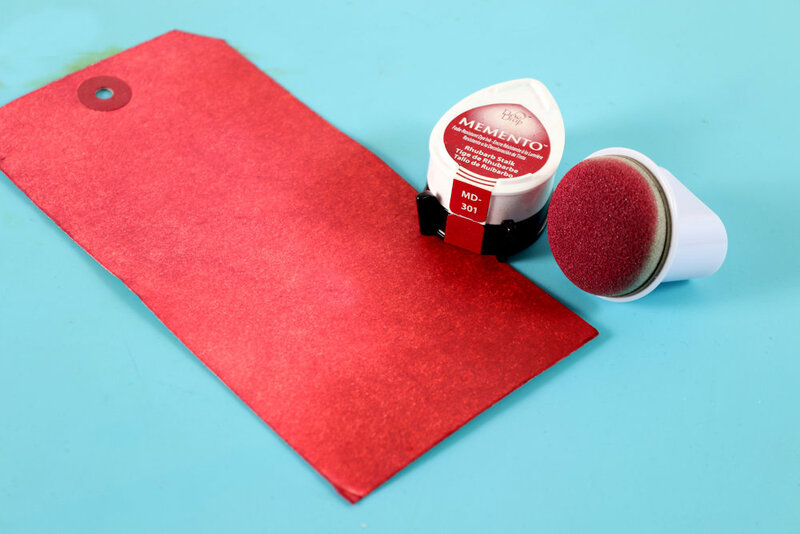 TIP: To add texture I used a sponge dauber and tapped the Texture Paste down to give texture to the paste. 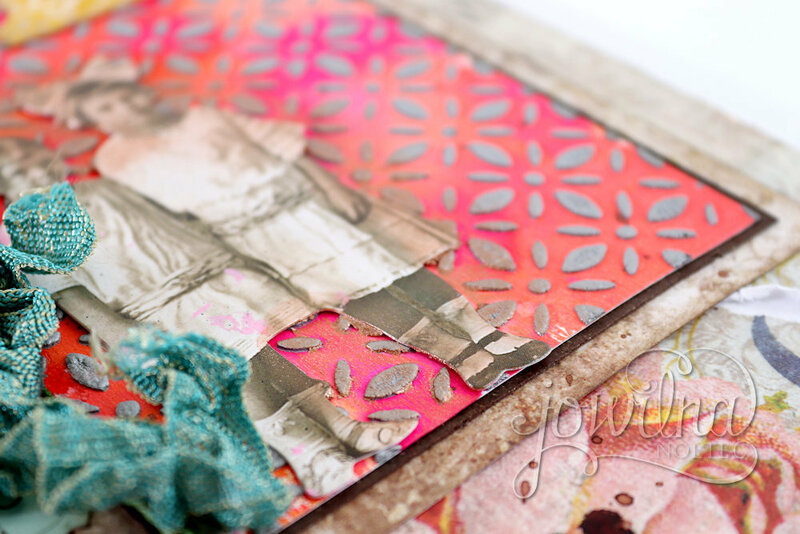 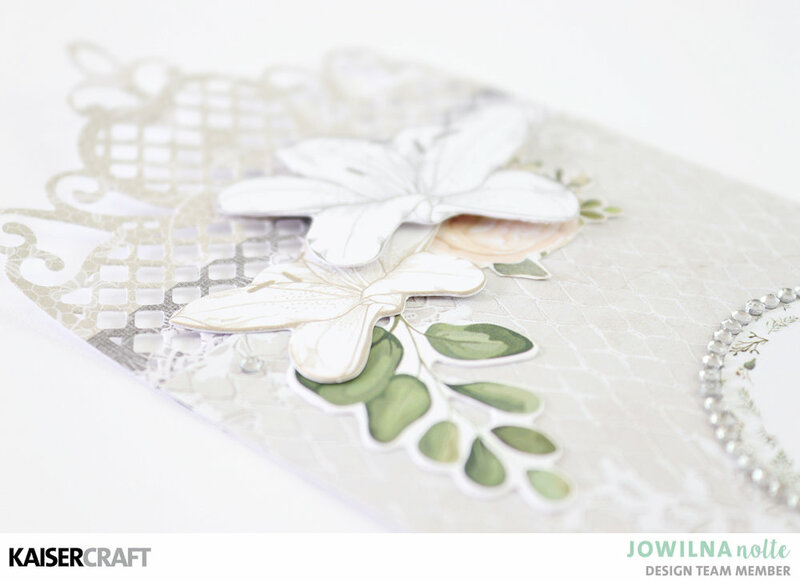 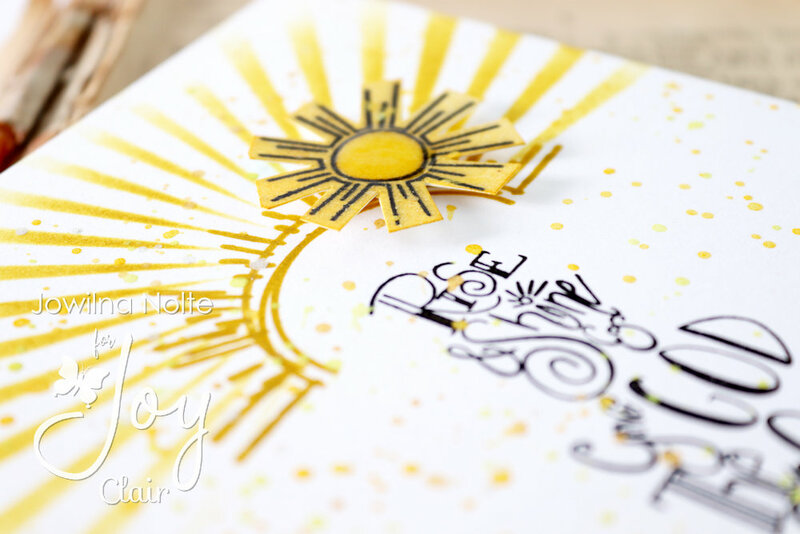 I love the effect of the blended inks and the finishing off the paste offers. 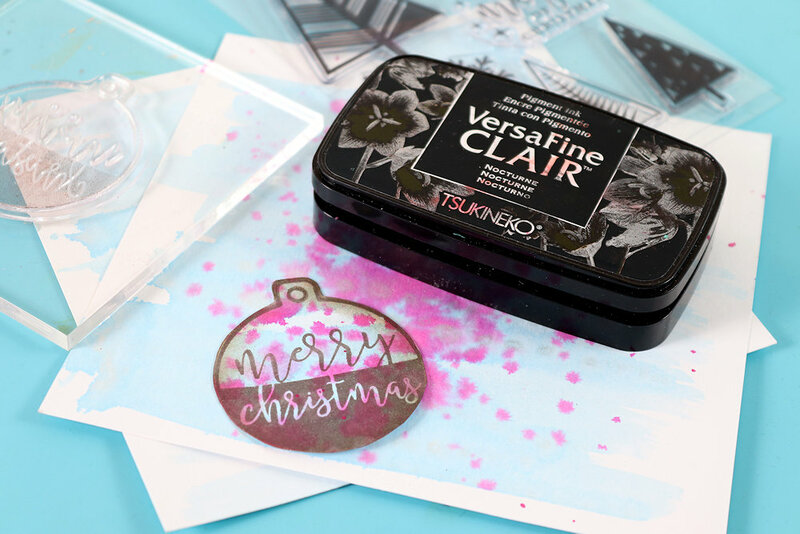 A beautiful sealed in effect making the ink look really rich and beautiful.